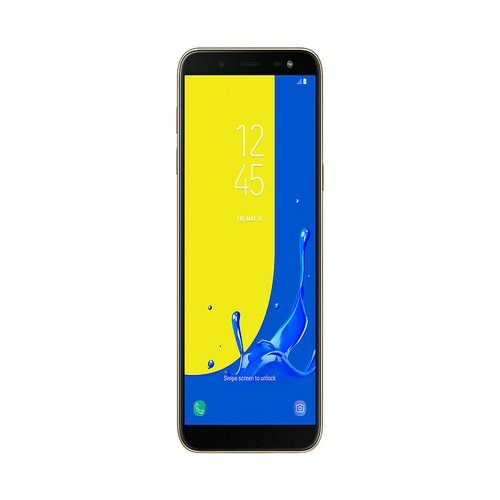 Samsung Galaxy J6 and Samsung Galaxy J4 are going to be most Pocket-friendly devices of this year because J7 is still in the market with many names and now it is time to bring missing Samsung’s Galaxy J6 back in rumors. Today we got the glimpse of its specifications which has shown us that it will be better than previous J Series phones. 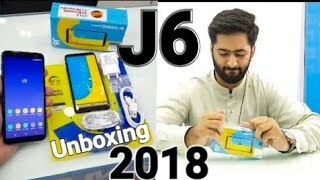 Samsung Galaxy J6’s launch is indicating that it will be a fresh start for this brand which includes lots of new things in smartphones like Full Vision display, enhanced chipset and many more. Galaxy J6 by Samsung is going to launch with Exynos 7870 chipset which is used in the last year’s smartphone. On top it octa-core processor is installed to smoothly flow the processing of Samsung Galaxy’s J6.